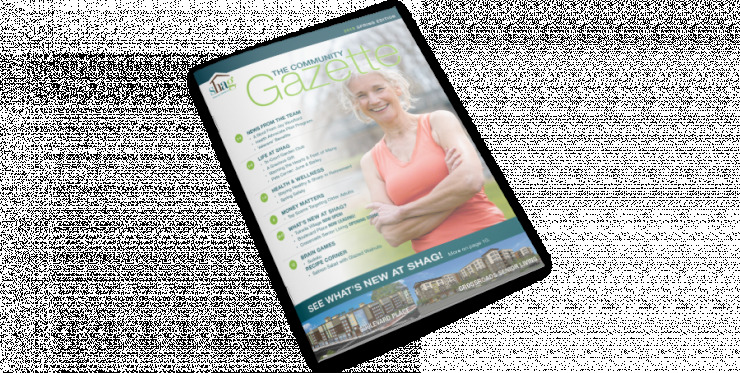 We are celebrating the grand opening of phase 1 of our newest 1 & 2 bedroom senior apartment community SHAG Tukwila Village and we'd like you to attend. We are hosting a 2-day open house on Friday, July 20 from 10:00 – 2:00pm and Saturday, July 21 from 1:00-4:00pm. Tukwila Village is a community within a community. Besides the new SHAG apartment community, Tukwila Village also includes a neighborhood police resource center, the Sullivan Community Center meeting room, Kona Kai cafe, an outdoor public plaza and a new KCLS library all within easy walking distance to the Tukwila light-rail station, neighborhood schools, parks, and a grocery store. It is a wonderful place to call home!